Hey Buddy!, I found this information for you: "What Your Fingernail Lines Say About Your Health". 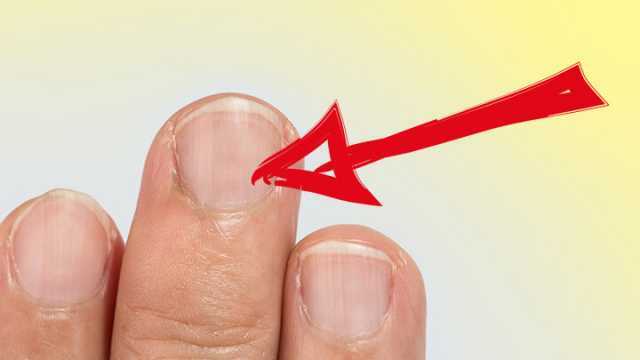 Here is the website link: https://www.thealternativedaily.com/what-your-fingernail-lines-say-about-health/. Thank you.